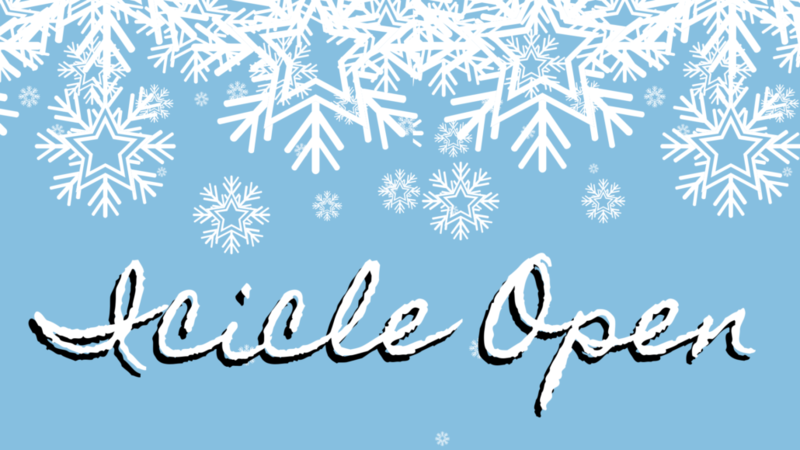 Icicle Open – Sign Up NOW! Entry Deadline Monday February 18th, 5:00pm. Chili will be served following play! Senior Members are Eligible to Play! Call the Golf Shop to sign up at 812-923-9280! Book Your Next Tee Time! https://valleyviewgolfclub.org/wp-content/uploads/2019/01/Icicle-Open-FB-Event.png 1080 1920 Teesnap Developer https://valleyviewgolfclub.org/wp-content/uploads/2019/01/New-Logo-PROOF-VV-only-180x180.png Teesnap Developer2019-01-18 14:45:032019-02-20 13:46:59Icicle Open - Sign Up NOW!